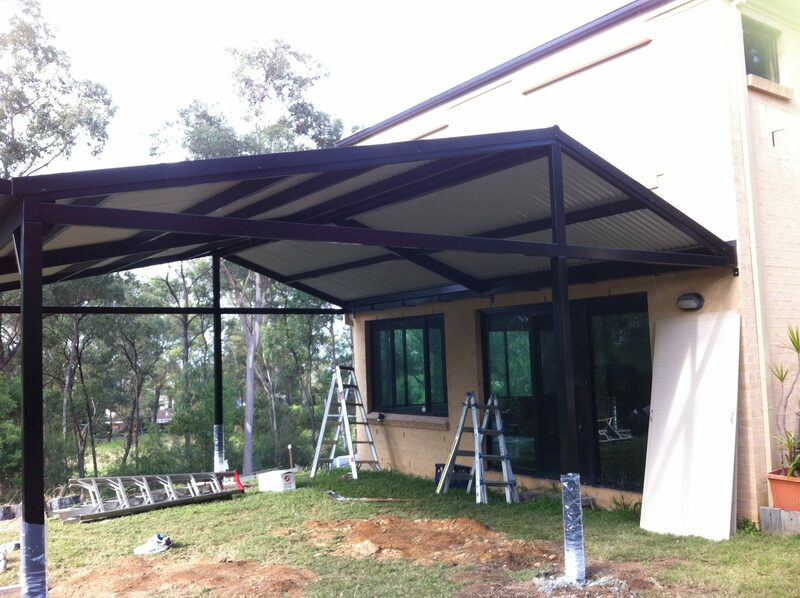 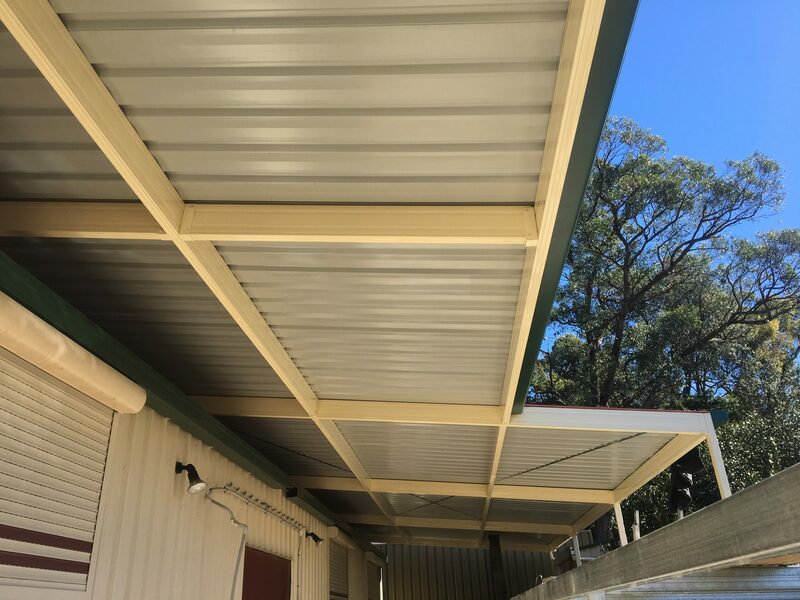 RM Steel Fabrications can custom build your new deck or awning roof to suit your home or business. 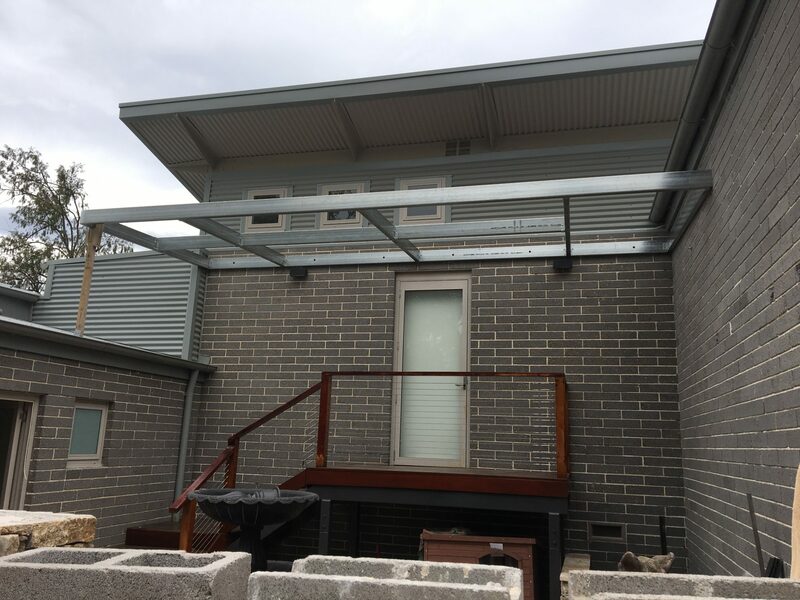 We only use the highest quality steel products. 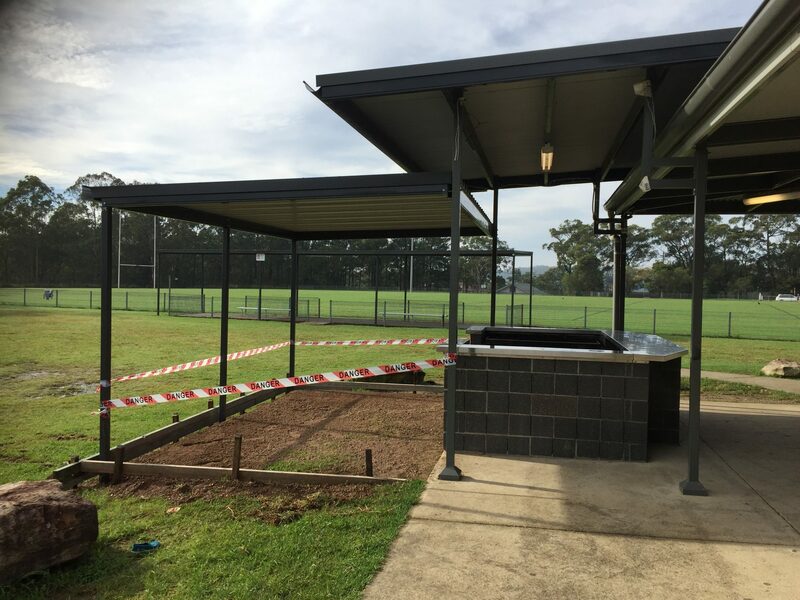 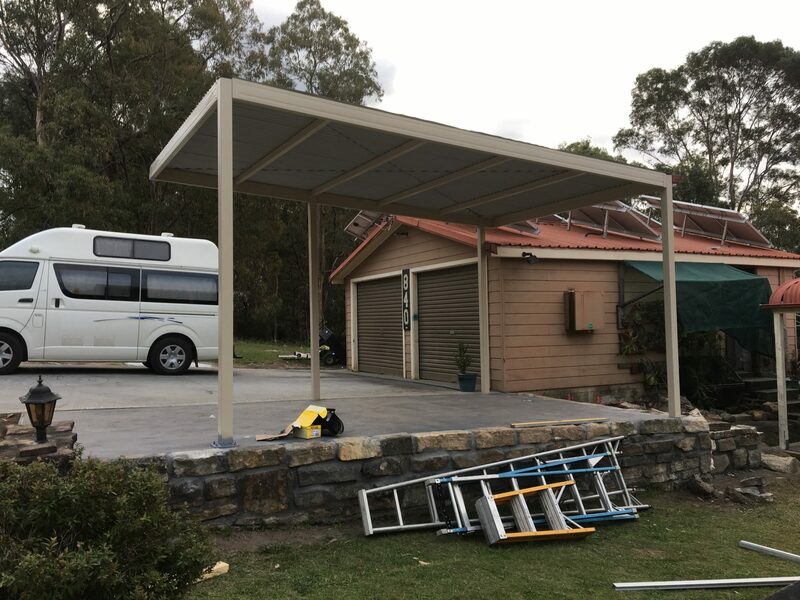 We have designed and installed many quality decks and awnings in the Penrith and Blue Mountains area.